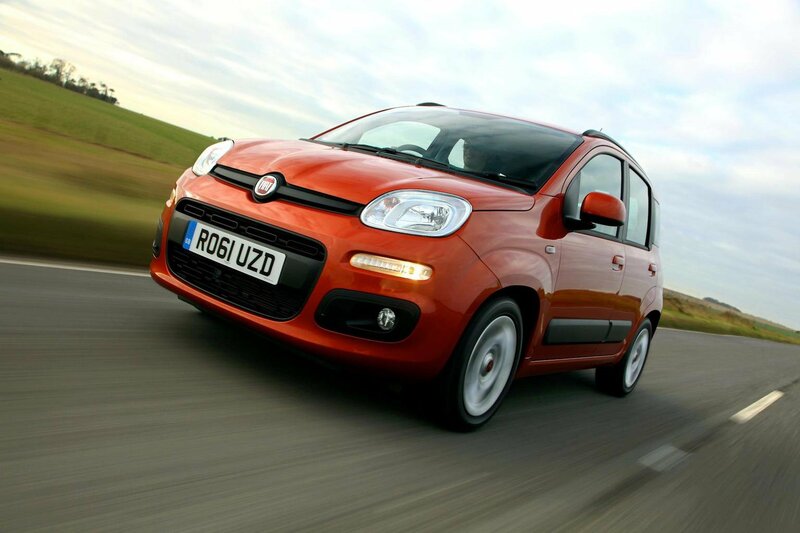 Fiat Panda and VW Up star in this week's deals | What Car? The city car market is about to get another big shake-up, with the arrival of the new-generation Hyundai i10 early in 2014. However, some of the Korean car's key rivals are already available at prices that look keen enough if you're not prepared to wait. The Fiat Panda is a useful little city car, and in 1.2-litre petrol form it's perfectly fine around town. At its list price of around £9000 it comes up against stiff opposition, but broker Fiatsupasaver.com is offering the Panda 1.2 Pop with a hefty £1905 saving, bringing its price down to just £7040. That's not a lot of money for perfectly respectable motoring. If you want something a little smarter, the VW Up is still the upmarket city car to go for, with a premium-finish cabin, excellent refinement and a grown-up drive. Indeed, these traits made it our 2012 Car of the Year. The Up isn't cheap but broker Drivethedeal.com is offering a saving of £902 on the five-door 1.0 75 Up in 'high up' trim. That's a very appealing city car, with all the toys you'll need, for £10,472. Take a look at our weekly round-up for more info on these deals and more than 40 more great buys that are valid for the next week.